Give the gift of mindfulness. In an era where students are overwhelmed, depressed and anxious, addicted to opioids at record rates, and even killing themselves and each other, we believe that the only way to fight the mental health crisis is to educate young people in social-emotional wellness, mindfulness, and about how their minds work. In learning how to focus their attention and regulate emotions, it becomes possible to face challenges with mindful awareness, kindness and compassion. At the Rocky Mountain Mindfulness Center, we are dedicated to bringing accessible mindfulness programs to schools and populations in need. Your donation supports helping students reduce stress and anxiety, manage strong emotions, and develop compassion, focused attention skills, and engage in meaningful acts of service. Your generous gift also provides access to low-cost mindfulness and stress reduction programs for disadvantaged populations and teaches tools to manage depression, anxiety, and other mental health challenges. The Center also offers the 8-week MBSR (Mindfulness-Based Stress Reduction) Program, Service Retreats for teens, Workplace Stress Reduction, and hospital presentations with a focus on reducing caregiver burnout. 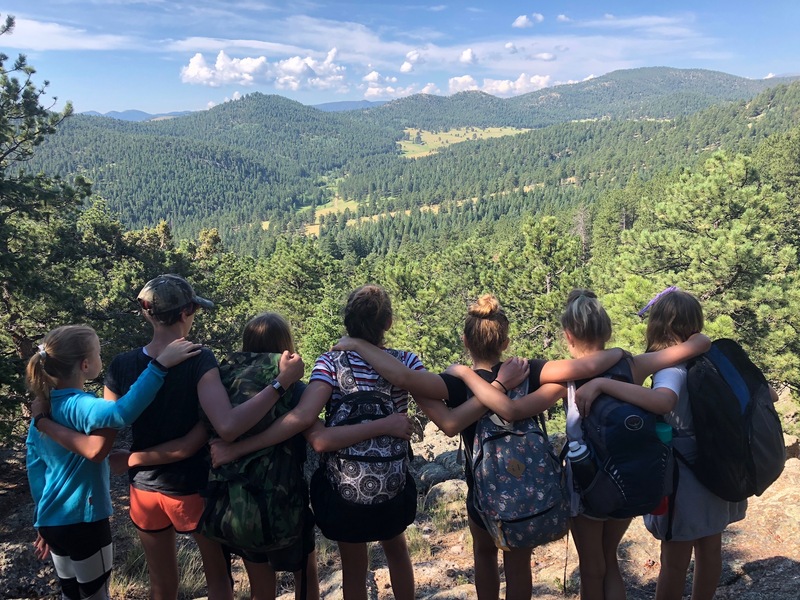 In giving to the Rocky Mountain Mindfulness Center, you are giving the gift of mental health, the gift of service, and an offering of compassion, kindness, and action in these deeply troubled times. The Rocky Mountain Mindfulness Center is a 501(c)3 organization classified as a public charity by the IRS. Our EIN is: 83-1591451 and all donations are deemed tax-deductible and our IRS confirmation letter can be downloaded from our website.